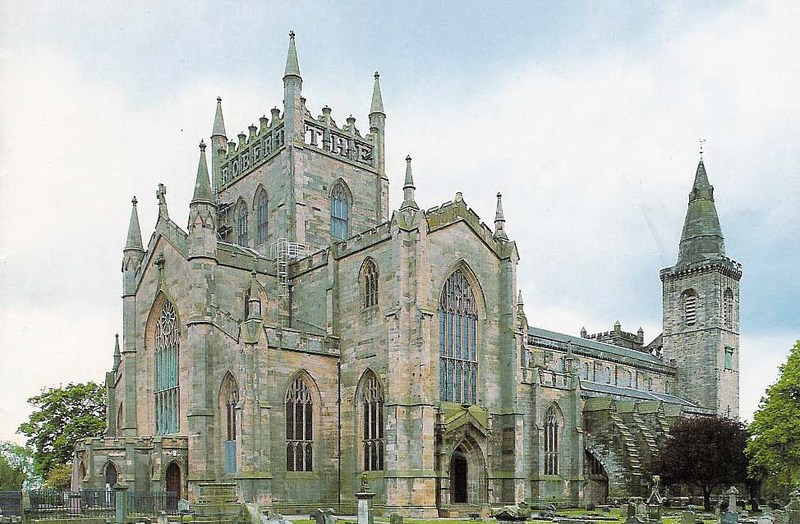 The Nave, at the west end of Dunfermline Abbey is the oldest part of the church. 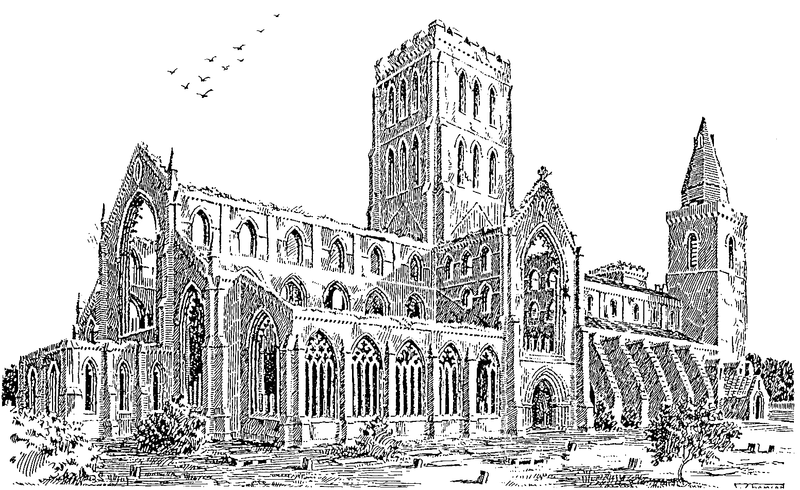 This site of the Abbey was in continuously in use as a place of public worship prior to 1072, and covering the entire historical span from its original Celtic foundation, through the Reformation of 1560 and until the Modern Abbey was built in 1821. This building comes under Historic Scotland and the Royal Commission of Buildings (Historic Environment Scotland). Ebenezer Henderson. Annals of Dunfermline. Glasgow, 1879. 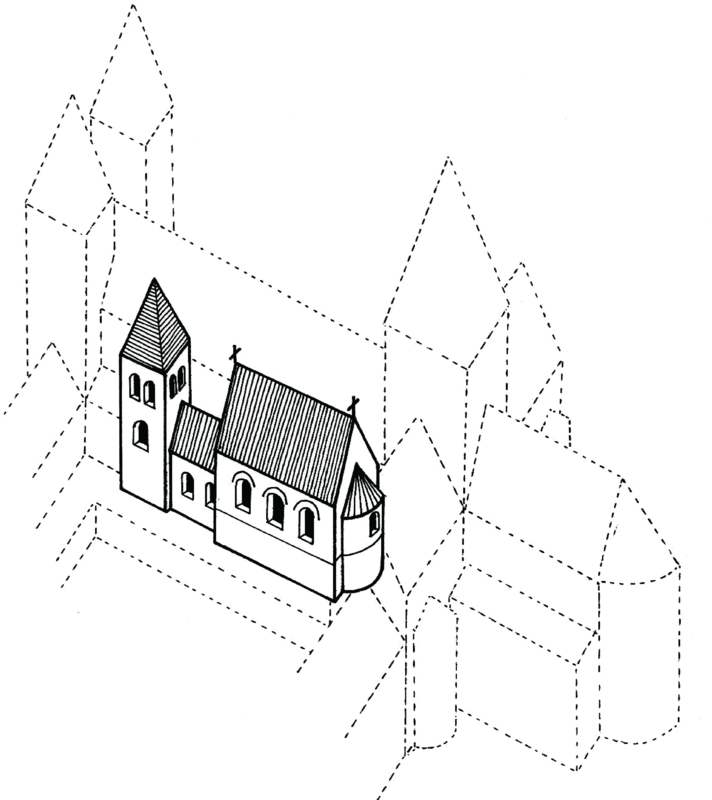 In 1560 the east part of the church was destroyed at the time of the Reformation. W. Thomson. Dunfermline Abbey as in 1650. 1902. 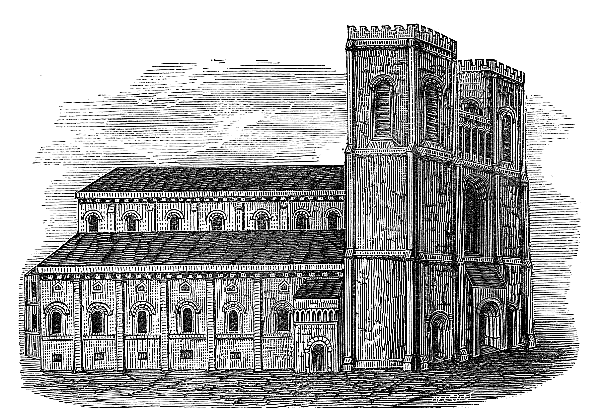 Today The Modern Abbey Church, dedicated in 1821 is the present Parish Church. This building comes under The Church of Scotland, George Street Edinburgh. Malcolm makes the Church of the Holy Trinity the Royal Sepulture for Scotland.